Time was when one was born into a certain religion, embraced it without question, lived and died in it. Not many persons questioned their faith. But in modern times when children are raised to think critically and the open skies provide all there is to know about a topic, faith has become a matter of knowledge, analysis, questioning, and reaching answers on one’s own. It is even said that there can be no true faith unless it has been questioned and stood the test of doubt. The climate of doubting religious faith and putting it to the test gave rise to Christian Apologetics, a field of Christian theology which aims to present a rational basis for the faith and, in the process, defend it against attackers or atheists. 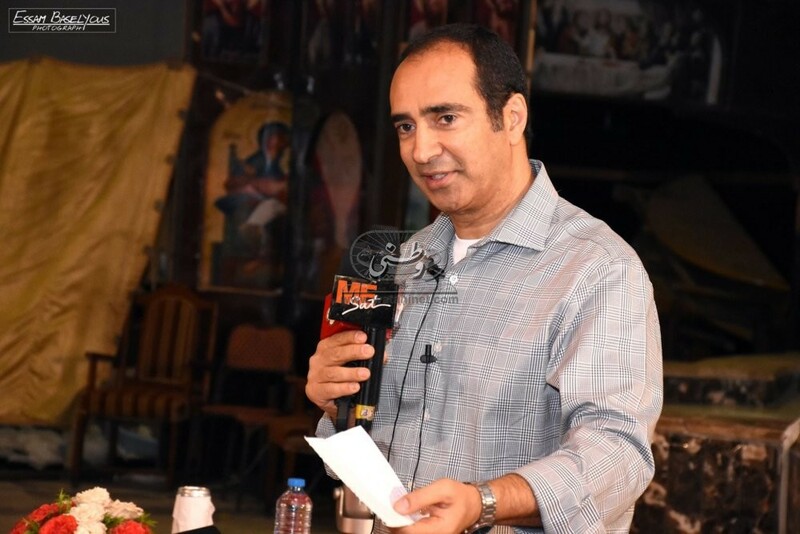 Among the prominent figures of Coptic Apologetics is George Basillios. 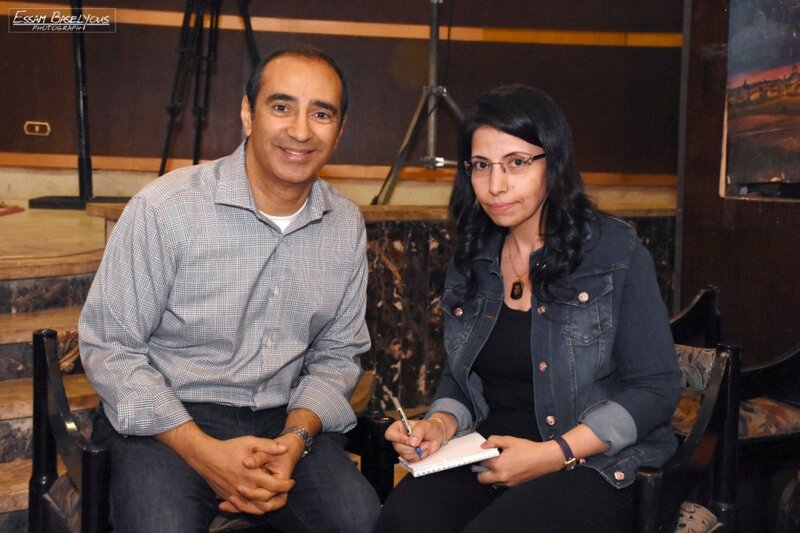 Watani talked to Mr Bassilios while on a visit to Cairo, starting with a brief on his upbringing and education. 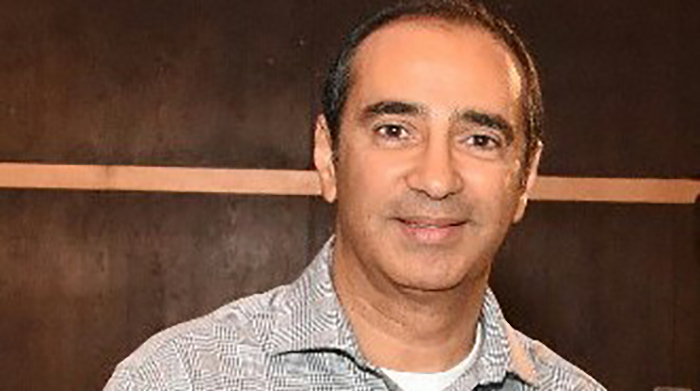 “I was born in Cairo, immigrated to California in 1985, and have been living in San Francisco ever since. I serve as a deacon and Sunday School servant at St Antonius Coptic Church in San Francisco. I graduated with degrees in Psychology and Philosophy. I currently work as a Senior Consultant managing business projects in the health care industry. I am married and have two boys. “I started the ministry of Apologetics back in 2000 when still in college doing graduate studies. As a Sunday School servant, I realised the need to arm the students God had entrusted me with, with the essentials of the true Orthodox faith. I saw how secular philosophies had led our young people to question their faith. I started to study Apologetics in order to equip myself for the task of defending the faith. I attended several seminaries and became a student of notable apologists including Dr Ravi Zacharias, Dr William Lane Craig and Lee Strobel. His Grace Bishop Youssef, of the southern United States, encouraged me to dig deeper into this field. My educational background in Psychology and Philosophy helped me a great deal in this field. 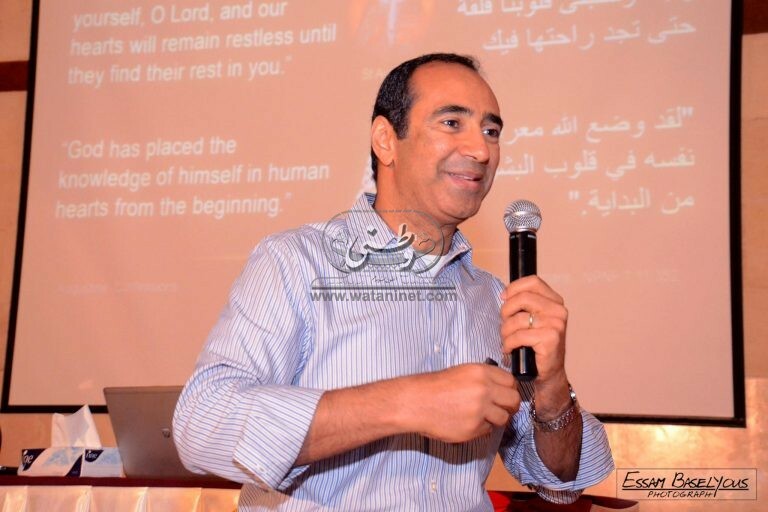 Watani then moved with Mr Bassilios to the significance of Apologetics. “I believe that the ministry of Apologetics is extremely important in today’s age. We live in the age of knowledge with distorted beliefs. We also live in an age where we need to “reason” with our children. We need to be equipped to give logical answers to their questions. We also need to demonstrate that our faith is NOT blind faith but a reasonable one. Who and where do we start with, Watani asked? Watani asked Mr Bassilios on how he could explain ‘difficult to understand’ Christian concepts such as the need for the Incarnation of Christ and the Redemption? “I can only explain but I cannot convince; convincing is a function of how open a person’s heart and mind are, and how he or she responds to the work of the Holy Spirit. 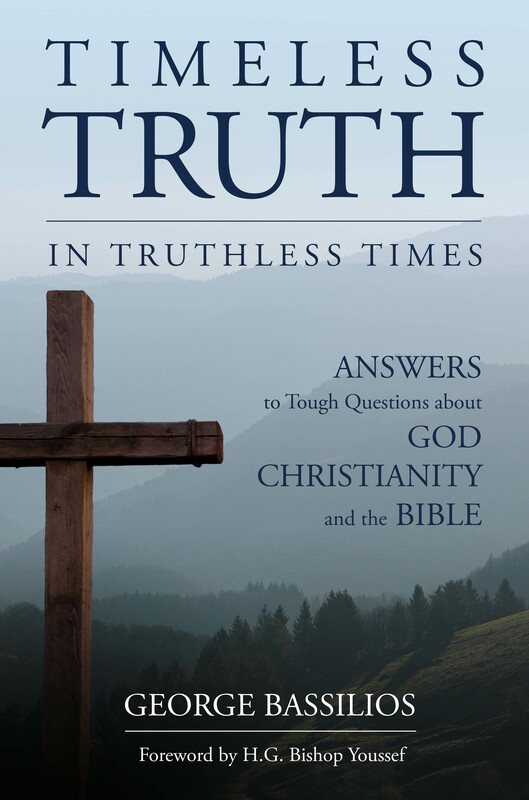 I have written an entire Chapter in my book Timeless Truth, www.timelesstruth.org (page 147), about the necessity to believe in Christ in order to have eternal life. “In brief, Adam and Eve’s sin separated them from God, the Source of Life, resulting in death. The sentence of death, which Adam and Eve were warned of in Genesis 2:16-17 says, ‘Of every tree of the garden you may freely eat; but of the tree of the knowledge of good and evil you shall not eat, for in the day that you eat of it you shall surely die.’ You must die, or someone must die in your place, for your sake. This “someone” needs to meet certain conditions for him to offer his life to save ours. He has to be capable of dying, to fulfil the death sentence on our behalf; sinless, to be exempt from the sentence of death; unlimited, to offer life to everyone in the past, present and future; human, for him to assume the exact image to be restored and redeemed. He has to be a Creator for Him to regenerate and recreate a new creation. “Another Christian concept some find difficult to grasp is the Trinity. Attempting to fully understand the doctrine of the Trinity is a formula for failure. If I fully understand God, He no longer becomes God, I become God. How can one understand the un-understandable or comprehend the incomprehensible? I can only learn about God through what He revealed to me about Himself through Divine Revelation. I learn that He exists essentially as the Father, He is a Reasonable God, the Son; and He is a living God, the Holy Spirit. Three, but One in Nature and Essence. 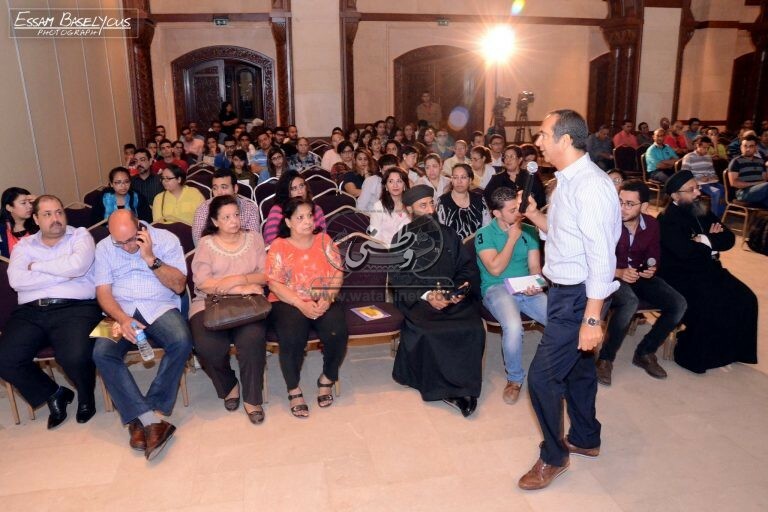 How do you deal with atheistic thought, Watani asked? “I once asked an atheist to describe to me the God she denies. She gave me a description of a monstrous, narcissistic and vengeful God. I said that if this were God, I too would be atheist. Many atheists deny a God different from the One we love and worship. We ought to explain to them the image of the real God as disclosed in the Scriptures and exemplified in the life of the saints. a. Who created this universe? life cannot come from non-life? How can you distinguish reason and intelligence from material blind process? Who or what designed this intricately precise universe? What are the bases of our moral values and where do they come from? There are many other questions that are inexplicable without the existence of a Divine Being who created the world and infused it with His Goodness and love. “A servant of Apologetics must read and read and continue to read. Of course he or she must first be discerning as to the source of the material. Moreover, they must not only read the arguments for but also the arguments against. Lastly, they must be well researched; their arguments and points must be referenced. Only then will they have weight and credibility. “The Problem of Evil and Suffering is also called the “rock of atheism” because it is the most commonly used argument against God. Intellectual Reasons: Those with intellectual barriers want to fully understand, assess and evaluate God. Because there is no way to scientifically assess and evaluate God, they conclude that He does not exist. Emotional Reasons: Evil and suffering highlight, for atheists, the alleged cruelty of God amidst the suffering of so-called innocent. Dysfunctional Upbringing: When a psychological factor infers with how one relates to God.